HTC said early Wednesday that it would make a major announcement on Thursday. The gravitas of the teaser had led some to suggest that the company might announce a settlement to its fierce legal dispute with rival Apple. The rumored settlement failed to materialize, however, as Chou instead revealed the new partnership with Beats Electronics in an interview with All Things D.
With the magic of mobile devices, it is easier than ever to discover and buy new music, he said. 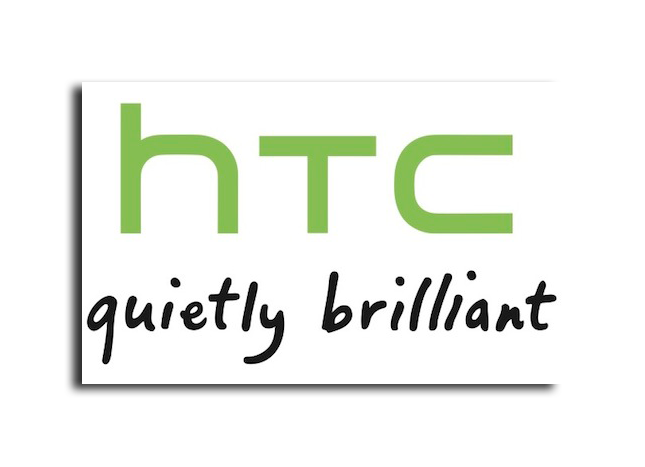 However, without great sound experience it is a shame. According to the executive, the deal will help create "an emotional connection" to the HTC brand. Chou said the first HTC product to include Beats technology will arrive later this year, but declined to provide further details. Beats has a pre-existing deal with HP that will remain intact, according to CEO Jimmy Iovine, as will the company's partnership with Monster on the Beats by Dr. Dre line of headphones. HTC's deal with Beats follows a controversial $300 million acquisition of S3 Graphics. Given that S3 Graphics is currently suing Apple over image compression patents, it has been suggested that HTC purchased the company in order to gain leverage in its fight with Apple. Investors have criticized the move as being unwise, but Chou has said the company will quickly prove worth its purchase price. Apple's patent dispute with HTC began last year and has since come to be seen as a touchstone for the larger legal battle between Apple and Android. The U.S. International Trade Commission recently issued an initial ruling that found HTC had violated two of Apple's patented inventions. The ITC has also opened another investigation in response to a second complaint by Apple. Chou has downplayed the seriousness of the disagreement, calling it a mere "distraction" and reassuring investors that the company will be unaffected by the lawsuits. But, analysts have cautioned that Apple may secure a high royalty precedent on HTC's and other manufacturers' Android devices.